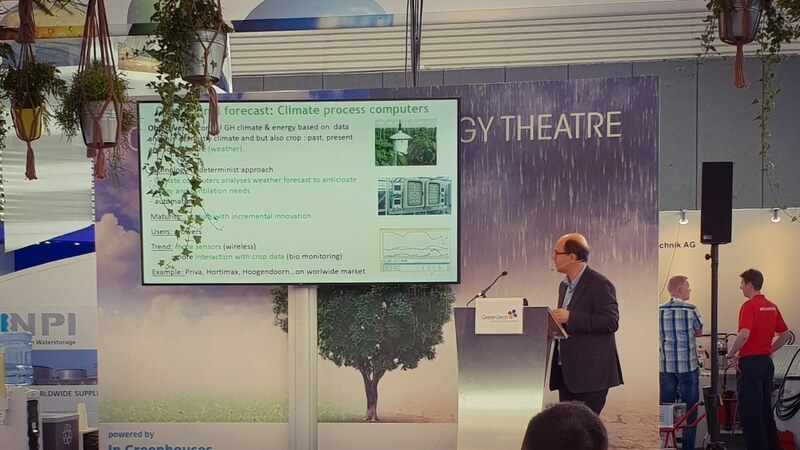 During GreenTech 2018, Vincent Stauffer gave a conference at the Climate, Water & Energy Theatre and talked about energy prediction in greenhouse productions. 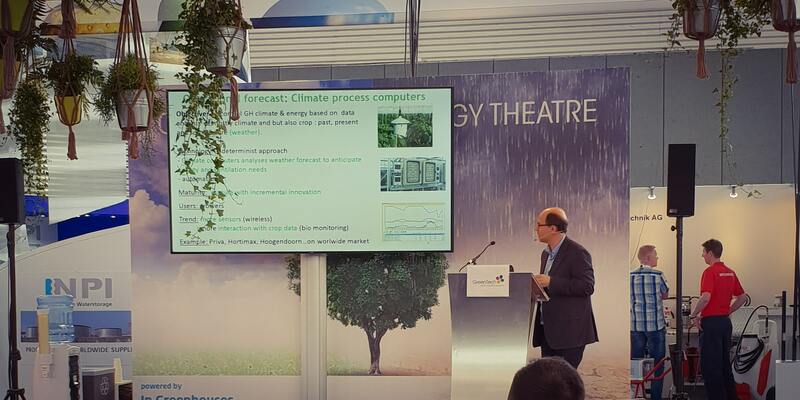 If you’re interested by this conference, here is the presentation. Save the date: October 4th at the CTIFL!